Browse the newest Collierville homes for sale below. Collierville is an upscale community in the Memphis metropolitan area that is consistently ranked as one of the top cities to live in Tennessee. Families continue to flock to this historic town, which features one of the best education systems in the state. Learn more information about properties for sale in Collierville, TN or schedule a private showing by contacting your Tennessee real estate professionals today. Read more about Collierville real estate. Searching for the right house to purchase in Collierville? 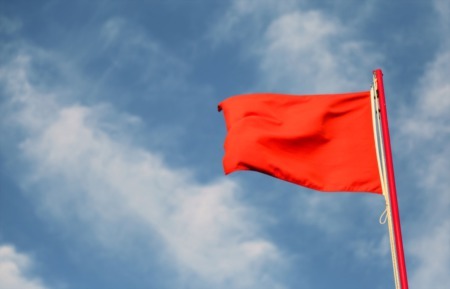 Call (901) 685-6000 to reach your local real estate agents, the John Quinn Team. Our team is here to guide you through the Collierville, Tennessee housing market. 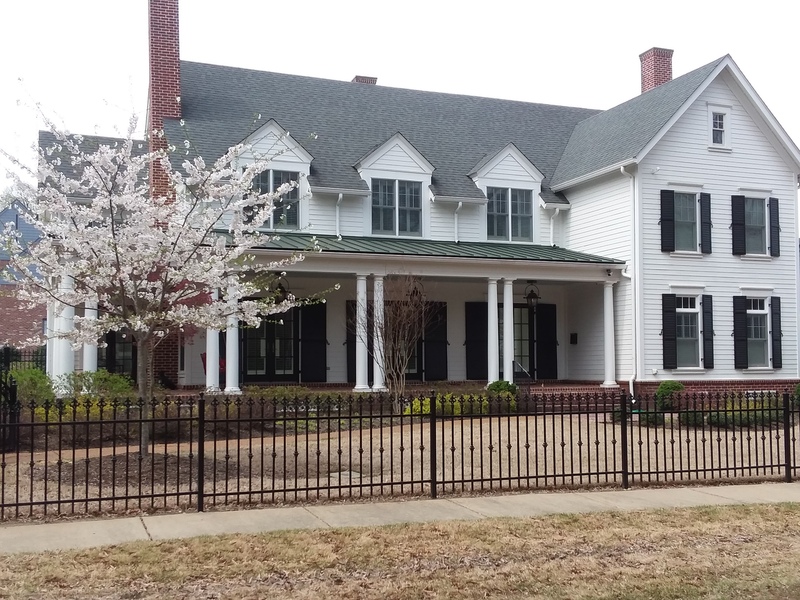 With a beautiful gently-sloping landscape and friendly atmosphere, the Collierville real estate market is filled with several locations where new home buyers can get fresh air and enjoy the outdoors. There are several popular golf courses, 11 parks and many athletic fields. Most of the homes in Collierville Tennessee (82%) are owner-occupied and not rental properties. 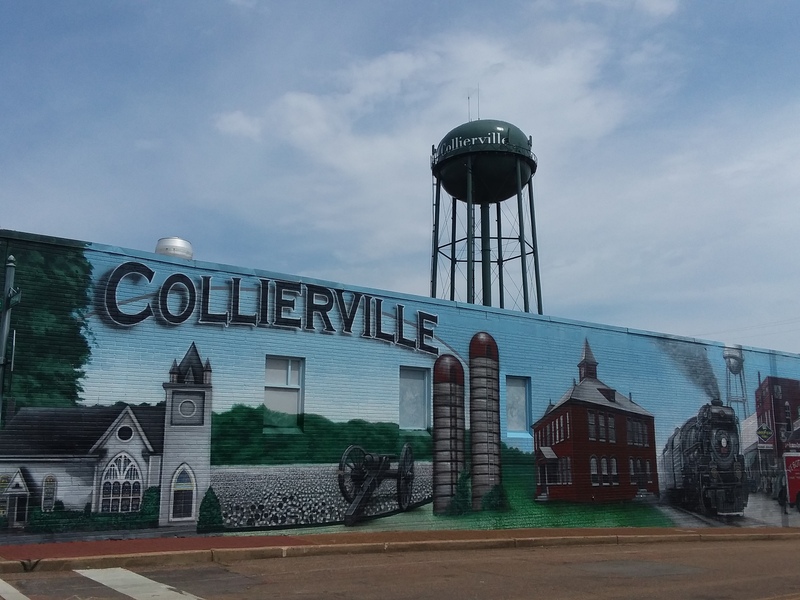 There is an undeniable “old town feel” about Collierville, despite the expansion and new growth the city has been seeing. As of 2017, the median value of single-family houses for sale in Collierville, TN was $353,500, more than double the state average. Median household incomes exceed $100,000 and home values continue to rise. The market has become more competitive as home buyers discover all that this community has to offer. Collierville's downtown is the quintessential Main Street, USA. Featuring dozens of local shops and restaurants, the business district features that small-town feel that is becoming increasingly rare. Parade Magazine even awarded Collierville "America's Best Main Street" in 2014. The federal government also designated Collierville as a Preserve America Community the same year. Collierville living is easy with so many great neighborhoods to choose from. Some of the most popular are Wellington Farms, Fairways, Bray Station, Almadale Farms, Collierville Farms, Downing Place, Dogwood Gardens, Estanaula Trails, Halle Plantation, Shea Woods, Fairways, Oaks at Schilling Farms, and Sterling Square. Collierville has a great number of dining options and community amenities from which to choose — depending on what you're in the mood for. There's a Jim's Place Grille, Bonefish Grill, Chili's, Memphis Pizza Café, Buffalo Wild Wings, Perkins, Huey's, and many more options. Shopping is available in the prestigious retail center Avenue of Carriage Crossing. 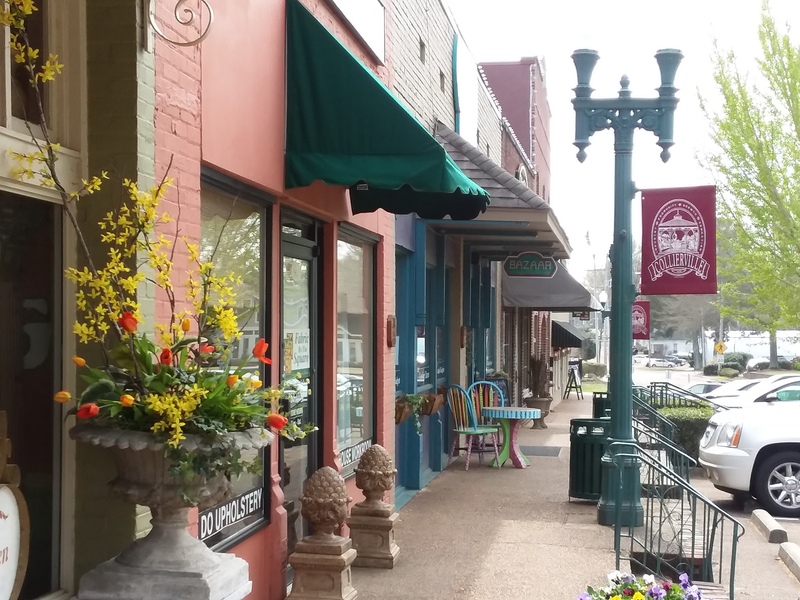 One favorite activity amongst locals is to go for a stroll down Collierville's Historic Town Square, where there are specialty stores and beautifully-renovated historic buildings. There are year-round events for residents to enjoy including Fair on the Square, Sunset on the Square, and the incredible lighting of the town Christmas Tree. One of Collierville's greatest assets is its nationally-recognized public education system. The city will soon operate 9 municipal schools serving over 8,000 students with a graduation rate of 95%. The new state-of-the-art high school is the largest in Tennessee and opened its doors in the summer of 2018. Over half of the residents in the community hold a bachelor's degree or higher. The education system has undoubtedly affected the demand for single-family homes for sale in Collierville, keeping property values high. Collierville has many great schools that children in the area attend. Collierville Schools is a district with eight schools from pre-kindergarten through twelfth grade. For elementary they will go to Bailey Station, Collierville, Crosswind, Sycamore, or Tara Oaks. For middle school the children will attend either Collierville Middle or Schilling Farms. Collierville High School is where the oldest children attend before moving onto college. If you're considering a home in Collierville, connect with our Tennessee real estate experts for help with the ins and outs of local properties. Our real estate agents have up-to-date knowledge on the unique market dynamics of Collierville real estate. Contact the John Quinn Team for more information on representation for Collierville buyers and sellers. 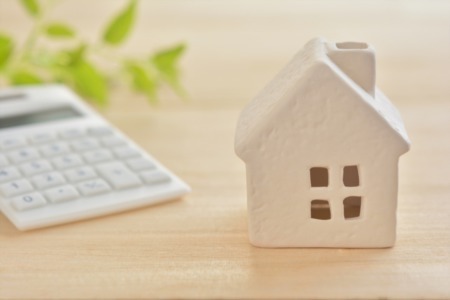 If you're planning the sale of a residence in Tennessee, visit our free property evaluation page to find the value of your Collierville home now!